Good pizza, Arrived hot. Would order again. More than commited about how to offer a great service. Congratulations! Always get great food, service and quick delivery.. Delicious food. Chippy sauce in a tub... Genius! Highly recommend. Always love Eatalias pizzas. 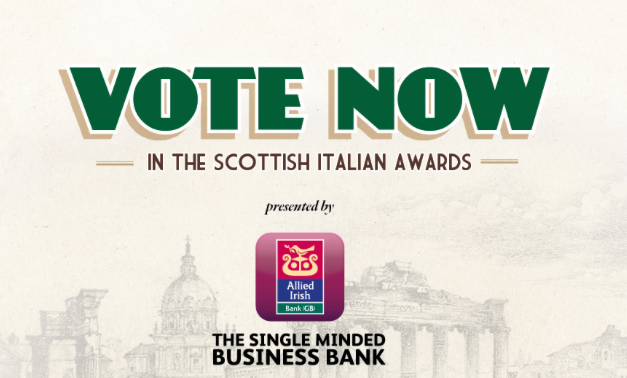 Hands down the best in Edinburgh (my opinion) Pastas are delicious too. Quick and friendly delivery service. Always got my food before the estimated time. EXPRESS delivery! Piping hot and delicious pizza, what else would one want? 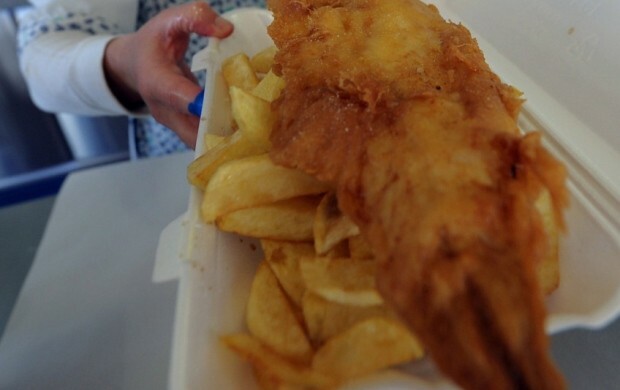 Certainly lives up to the title of best chippy of the year! Batter was clearly fresh and great quality haddock, lovely yummy chips. Would definitely eat from here again for fish and chips. Perfect! Fast delivery and lovely food, can't ask for more than that! Food and delivery time were excellent. Super fast delivery, best pizza in Edinburgh! The love goes on. Pizza gets better every time! Super quick delivery and the thinnest crispiest pizza in town. I ordered from this place as I seen they had won an award for being the best chippy in Edinburgh and I can honestly see why. The chips were the nicest I've had and their carbonara was really tasty. Delivery only took 20 minutes. Will definitely return. Delicious food, packaged well and ample portion size. Loads of chippy sauce too..chips are amazing!! 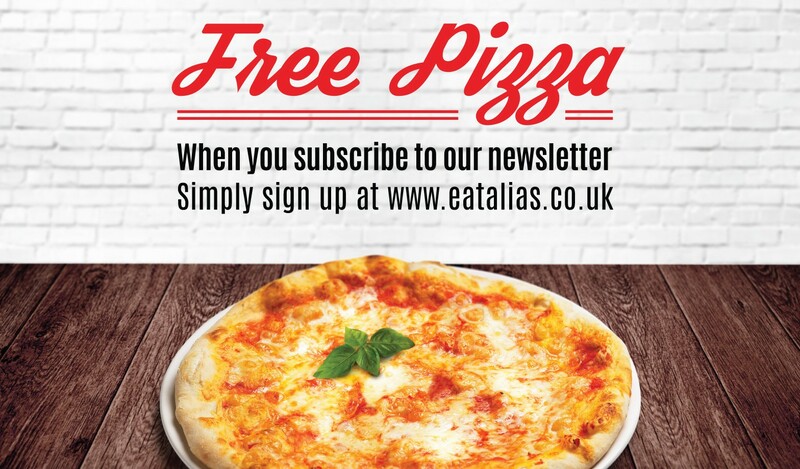 Yes please, I would like to receive updates about products, promotions, special offers, news & events from Eatalias via Email, direct mail or SMS.